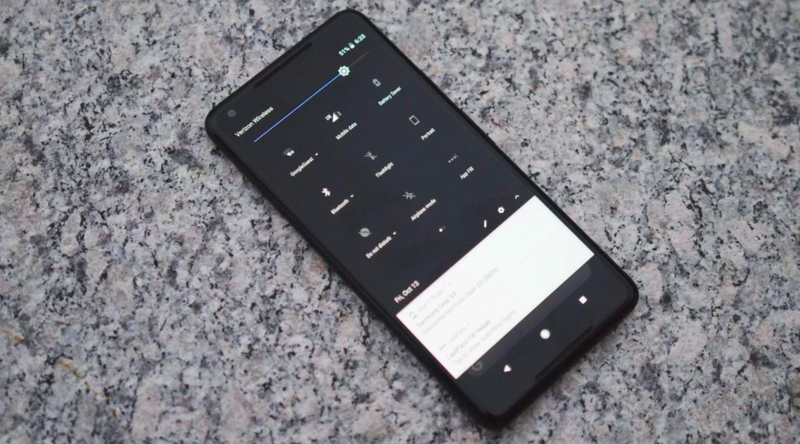 A hidden feature has been uncovered in Google's new phone: The device features a secret dark theme and unlocking it is surprisingly easy. Here's how to do it if you want a user interface that's a little easier on the eyes. 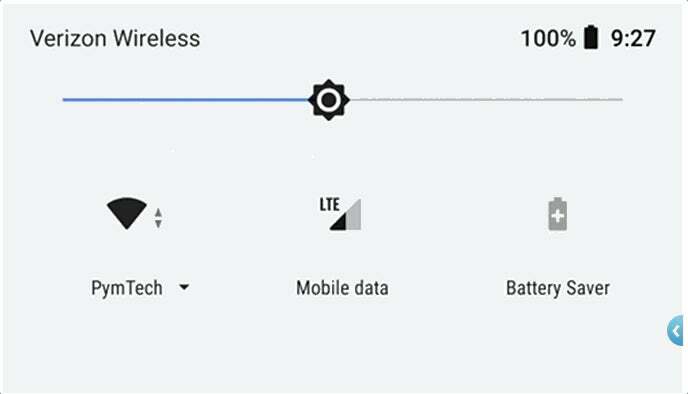 There's no settings menu toggle for switching between light and dark themes on the Pixel 2. Instead, all you need to do is change your wallpaper to a darker image. To do that, just long-press on the home screen until a menu pops up. 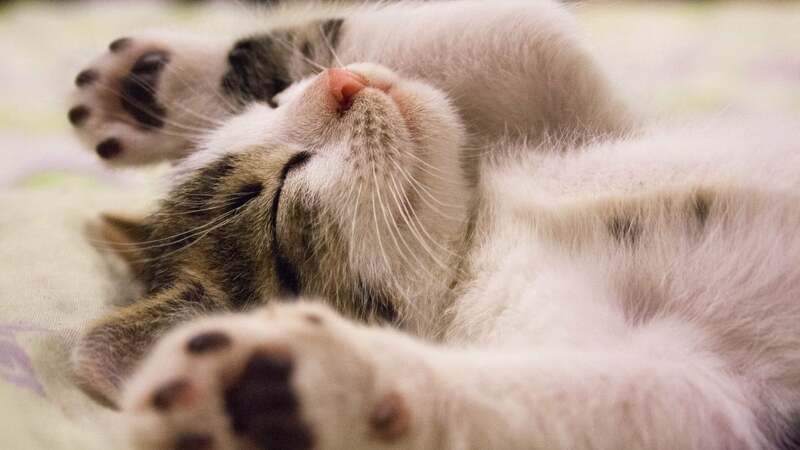 Then select "Wallpaper" and choose from a list of default options and your own saved images. Your visual preferences aside, using a dark theme on the Pixel 2 also comes with a big perk: it can save you battery life. That's because Google's new phones use OLED displays, which show black images by turning off the relevant pixels. The blacker your screen is, the less energy you're using to power it. Any word on whether this is available on old Pixel?